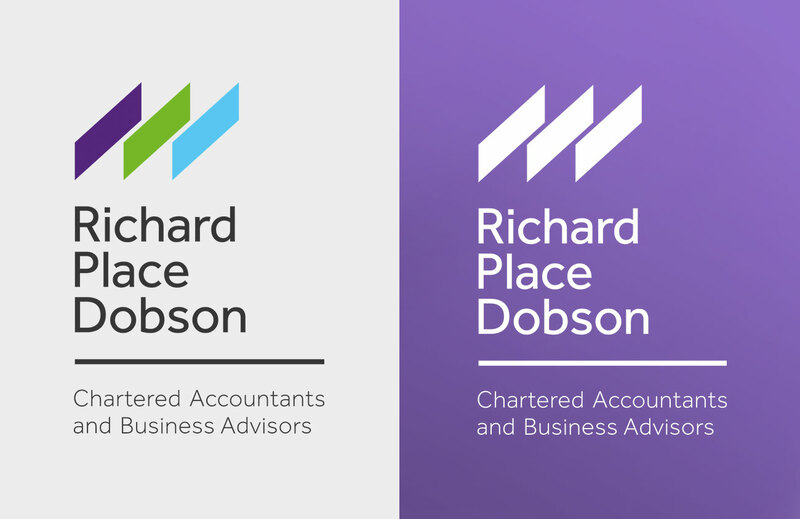 Richard Place Dobson (RPD) are a Crawley based Chartered and Accountants and Business Advisors. RPD were well known in the area for their specialties in the charity and not-for-profit sectors. However, they were looking to step away from their historical representation and were keen to be seen as a 21st Century accounting firm. Working closely with RPD, through several focus groups, we identified the company’s core values and qualities. 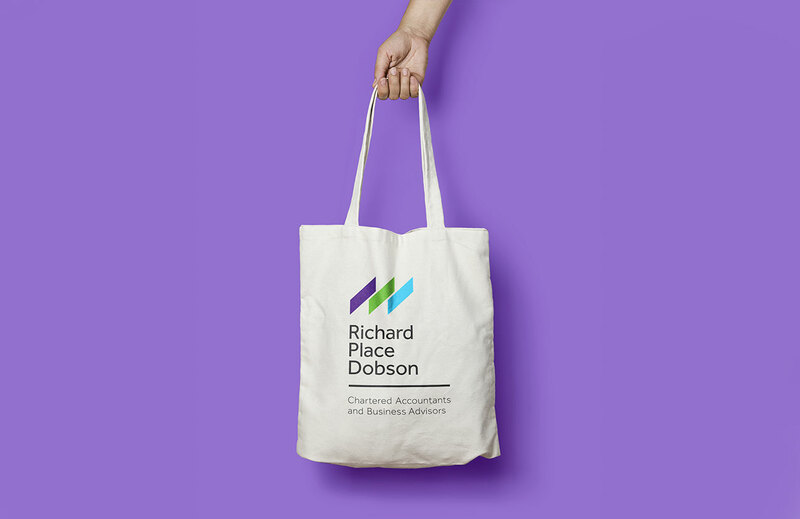 Using these values and qualities, we completely redeveloped the brand aesthetics to create a contemporary and innovative look and feel, which stepped away from the image of ‘traditional accountants’. 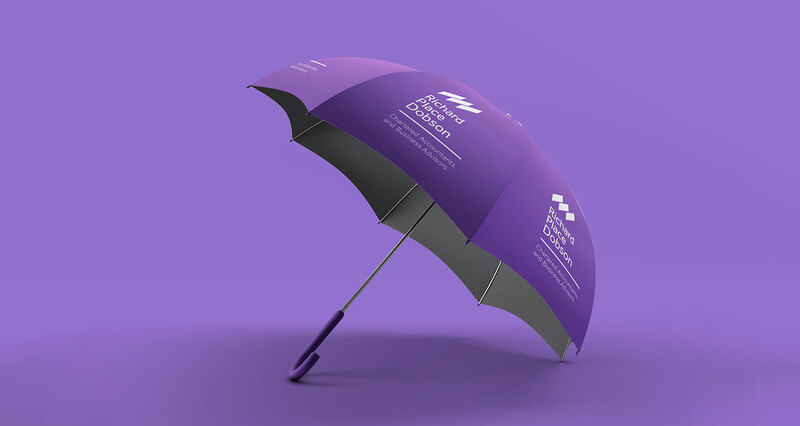 The new branding was rolled out across their marketing channels; revamping their website, marketing collateral, email marketing and their social media channels. These values and qualities, were also used to shape their marketing strategy, which focused on promoting awareness of their product offering. 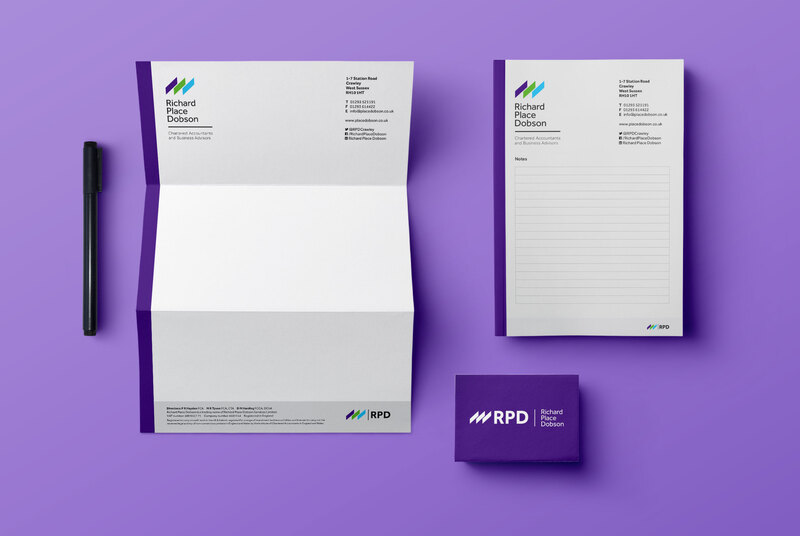 Using professional, yet approachable messaging, across their marketing channels, RPD was able to revitalise their company's tone of voice to speak to a new spectrum of clients. 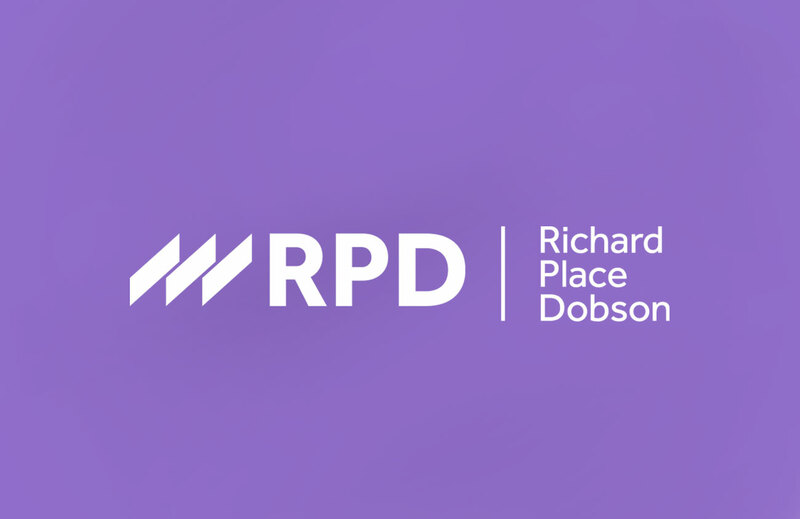 We are pleased to still be working closely with RPD on their branding and marketing strategy. Working closely with RPD to respond to trends on opportunities, each month, we develop a plan of the forthcoming months activity (both offline and online) and report back on the analysis of the previous month’s activity.